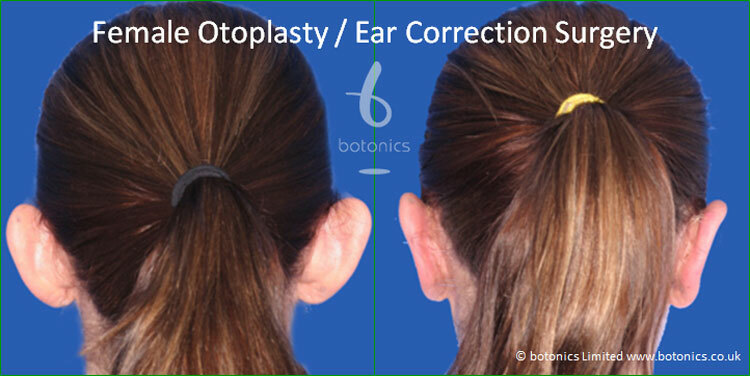 Although ears may not typically be the most noticeable feature, this can sometimes change when the ears are more prominent or stick out. 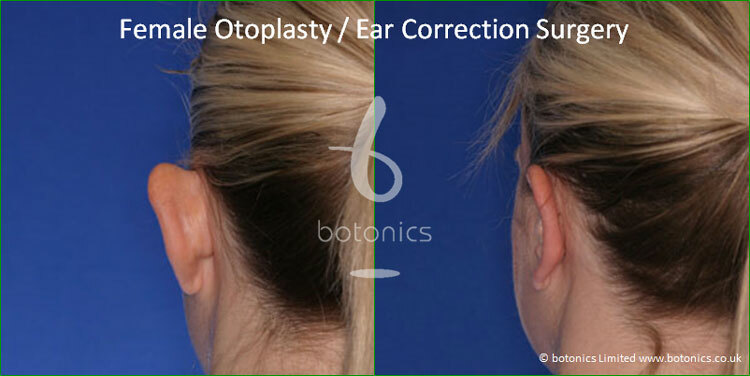 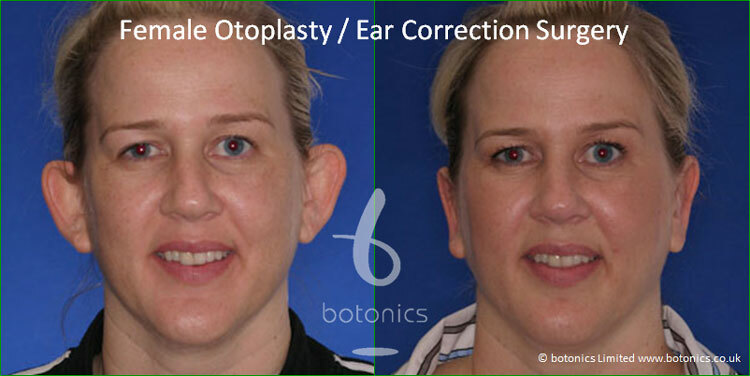 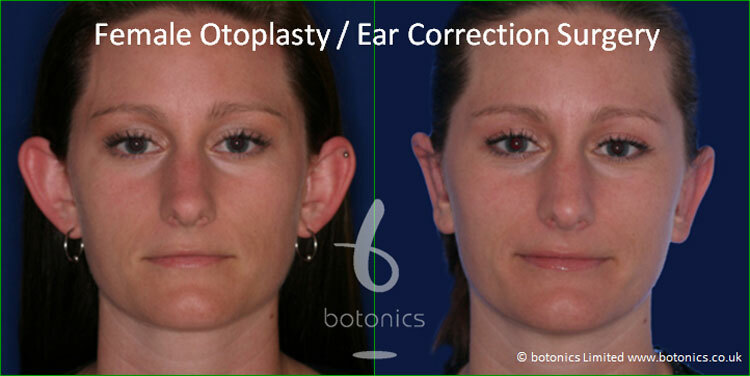 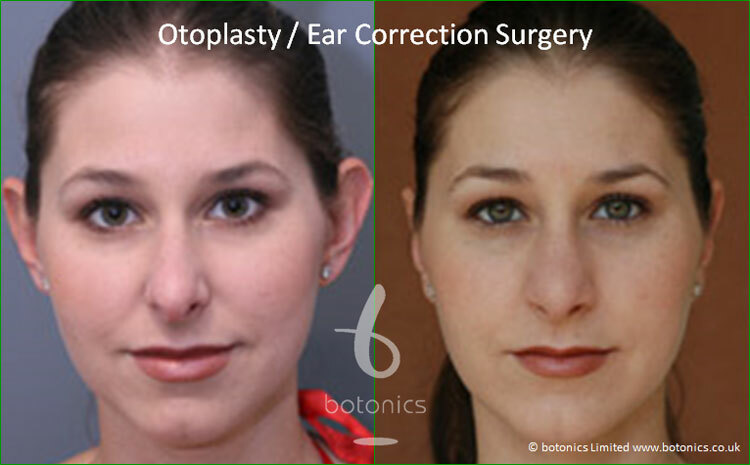 We offer many solutions for ear issues such as ear pinning, ear reshaping, ear correction and reduction to achieve the look that you want. 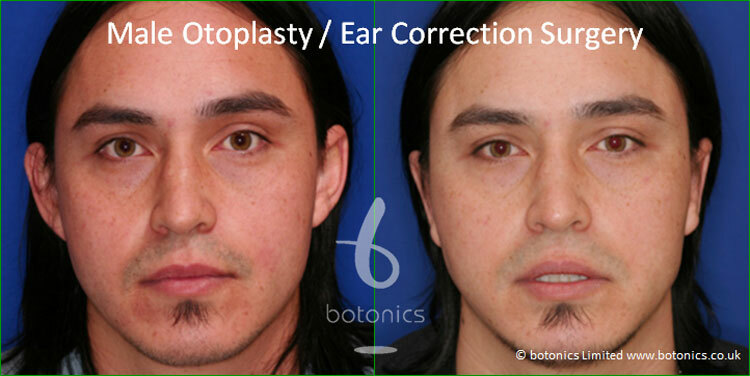 Full recovery for this type of surgery is just two weeks which allows you to get back to your normal lifestyle. 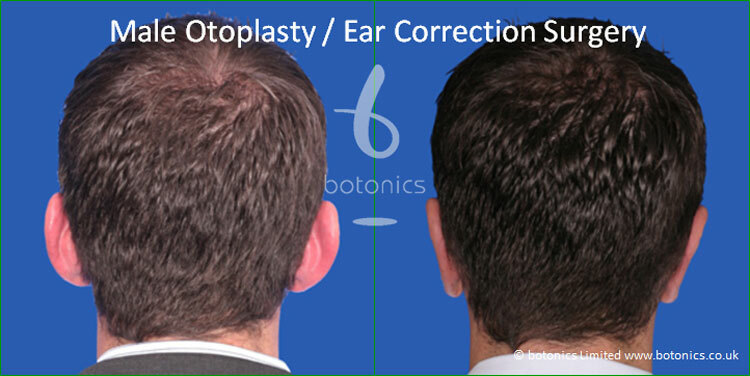 Below we have a collection of before and after photos for you to view as well as a small bio about each client. 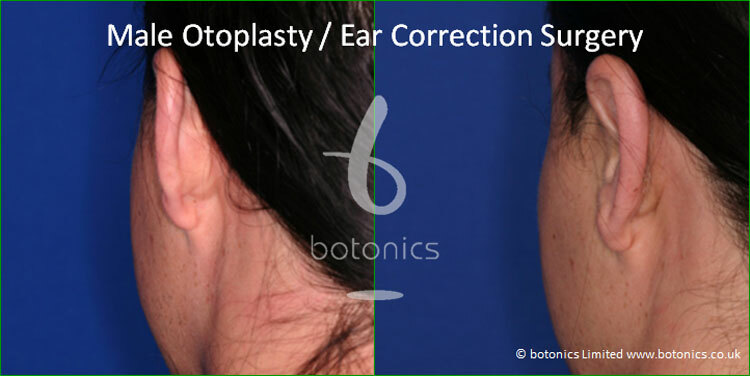 This surgery is carried out by our fully trained experts, if you have any questions please contact us. 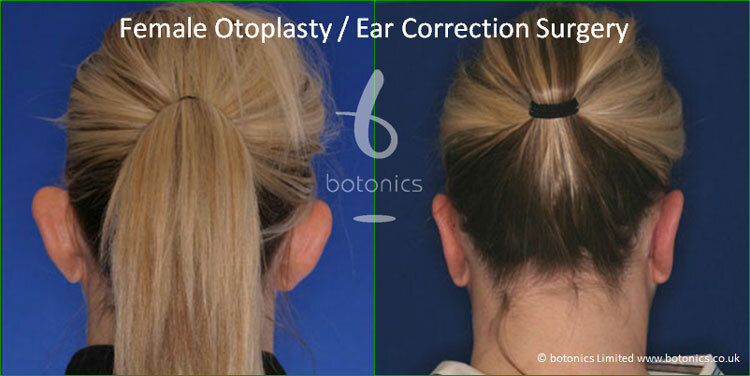 Comments: Client wore hair long to obscure ears.